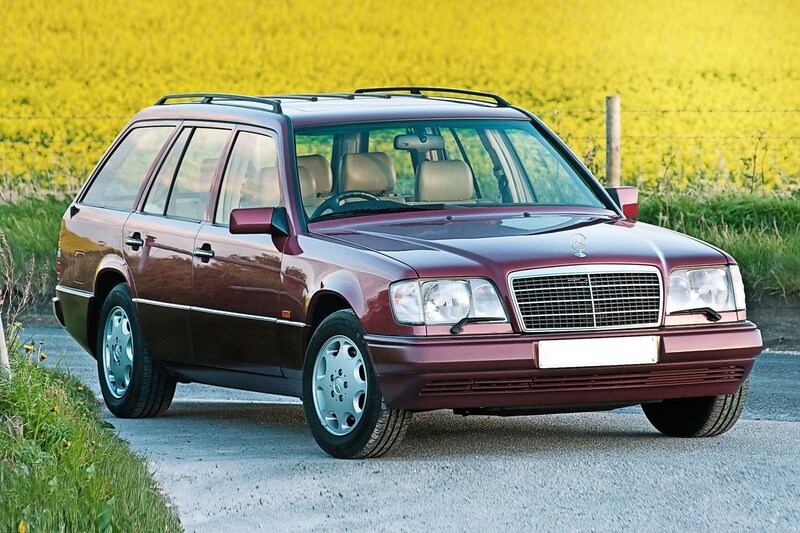 > ‘I purchased my first W124 estate in the early 1990s. A friend wanted a safe car for his wife and I suggested the Merc. He bought an E250TD, but she loathed it so I bought it off them. > 'Over the last 13 years I’ve sold around 200 of them. Almost all are the estate, along with a few coupe and cabriolet models. People just want to keep their old Mercedes on the road – I can’t think of any other mainstream car out there that has that appeal. It’s classless.